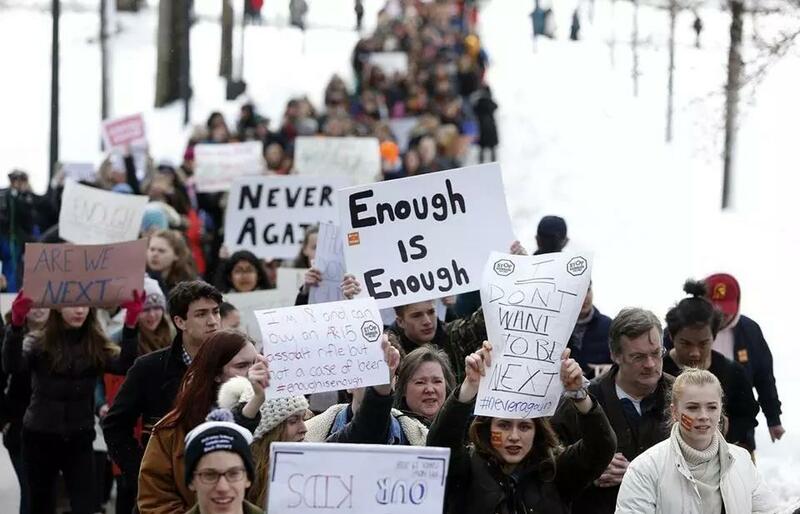 In 2018, students gathered to demand action on gun violence as part of a nationwide school walkout in Boston. Thank you for your editorial, pointing out how Massachusetts takes gun violence prevention seriously and reminding us how important it is to remain vigilant (“The next frontier for gun control legislation in Massachusetts,” April 7). While you rightly underscored the importance of increased gun data in saving lives, there is something we can do right now to protect children and teachers in schools. As a volunteer “promise leader” for Sandy Hook Promise, I know that lives are saved when students are taught to recognize the warning signs of violence and suicide and given safe ways to reach out for help for themselves or for others. Legislation proposed by state Senator Barry Finegold of Andover and Representative Natalie Higgins of Leominster, the SAVE Students Act, would require schools to educate students on how they can step forward to help prevent school violence. This bill would also create school-based threat assessment teams so that appropriate and timely action could be taken when a credible threat of violence is made. We can take strong action to reduce the risk of school shootings. It would be a win for our children and their school communities. Let’s not wait for a crisis. The time to act is now.